The government held a crisis meeting Friday, which was the deadline for prospective bidders to express an interest in acquiring a 75 per cent stake in the beleaguered airline. 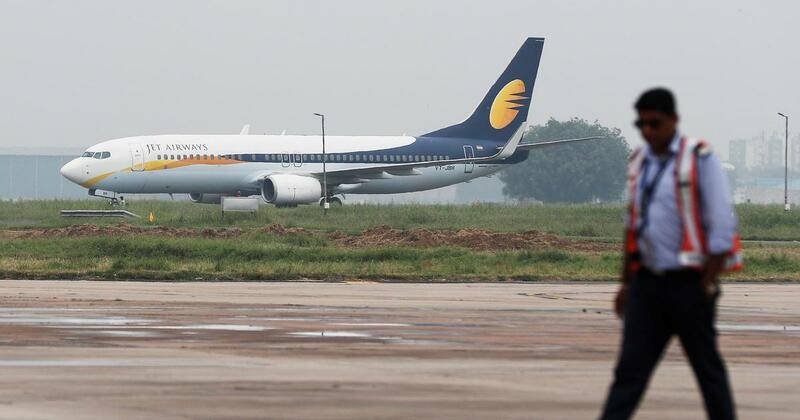 Jet Airways pilots body, the National Aviator's Guild (NAG), on Sunday deferred its "no flying" call to a later date, in light of the crucial meeting between the management and the lenders today. The debt-ridden carrier has also not paid the March salary to employees of other categories as well. Much now rides on the latter's decision to release the promised interim loan funding of around Rs 1,000 crore - which was a part of the revival plan for the airline drawn up by the SBI-led consortium - without delay to help the airline stay afloat. Jet has also stopped taking reservations for many global flights, in some cases up to June 10. Jet Airways confirmed stopping of bookings for these flights, saying the move was aimed at re-accommodating passengers because of interim cancellations.